hd00:21Young man works on smartphone on the street. Autumn, yellow foliage, alley. 4k00:18Girl Lying on Bed and using Tablet with Pre-Keyed Green Screen at Home. Woman hands using digital touchscreen tablet display. Home atmosphere. 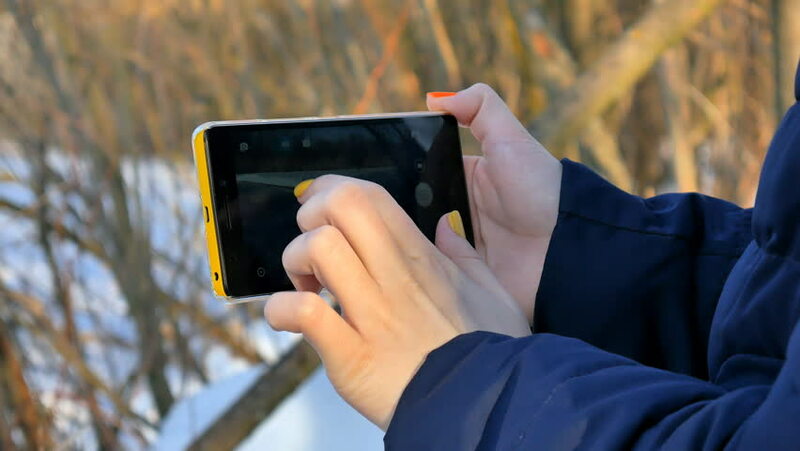 4k00:19The photographer uses a smartphone to control the camera through the NFC / Wi-Fi.